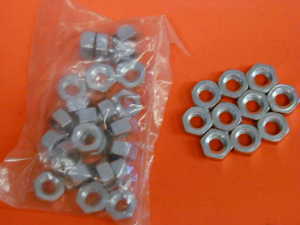 1/4 CEI nuts, bag of 25. Nice quality and correct Whitworth size head. All British bikes bfore 1969 are bolted together with these.